1. Before choosing a builder, begin by determining the type of pool you would like to construct. Is it a concrete pool, a fiberglass pool, or above ground pool. This is based on personal taste, geographic location, and your budget. You only have one chance to pick the right pool contractor to build the pool. 2. The next thing to do after picking the pool of your choice is to identify the design of your pool. Look at companies that build your type of pool. The more you look at the sample pools contracted, the more you will find what best works for you. 3. Once you have a list of builders, start to narrow them down. Have at least 3 or 5 potential builders. Once you do that, schedule each, one a day or two apart so that you can make a comparison. Yearn to know their experience. This narrows down to references. You might not go direct to the point asking them for references. Anyone who has been in the pool construction industry at some point had a few complaints. Ask them how they solved the mistakes. The difference between a good contractor and a poor one is how they solve their previous mistakes. Ask them how many pools they installed the previous year. How they answer tells you so much. Usually, a contractor will be quick to answer. The answer will help you decide between giving him the job or not. Another thing is qualification and their experience. Giving the job to the inexperienced contractor will result in a mess. Then ask them for the reference list. Some contractors might round up to be perceived to be larger. If for instance, they said 20 yet in the list, only 10 are available, that gives you a 50% satisfaction rate. Some may deny you the list terming privacy reasons. Walk away and find the next. For those who are planning on coming up with a swimming pool for their backyard, follow the above-mentioned steps. It will save you stress and money too. If one of the potential builders fails to answer your questions just leave and move to the next person. Those steps will definitely give you good results. 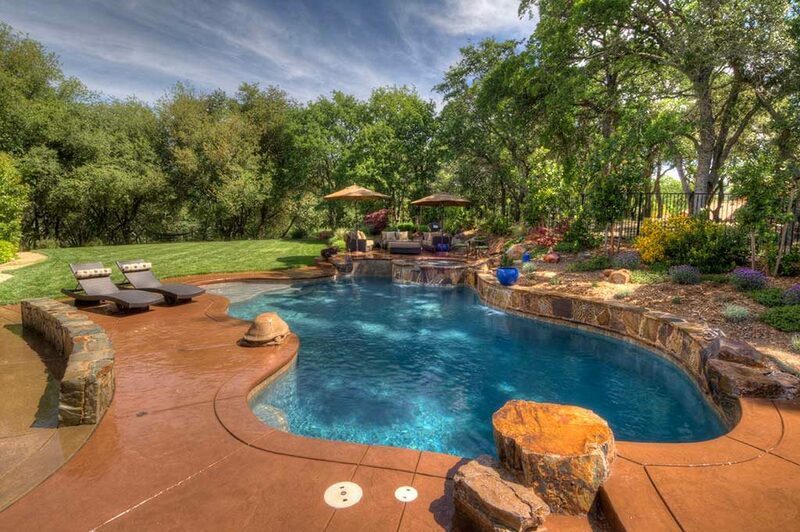 Give us the feedback once you follow the tips selecting a pool contractor!